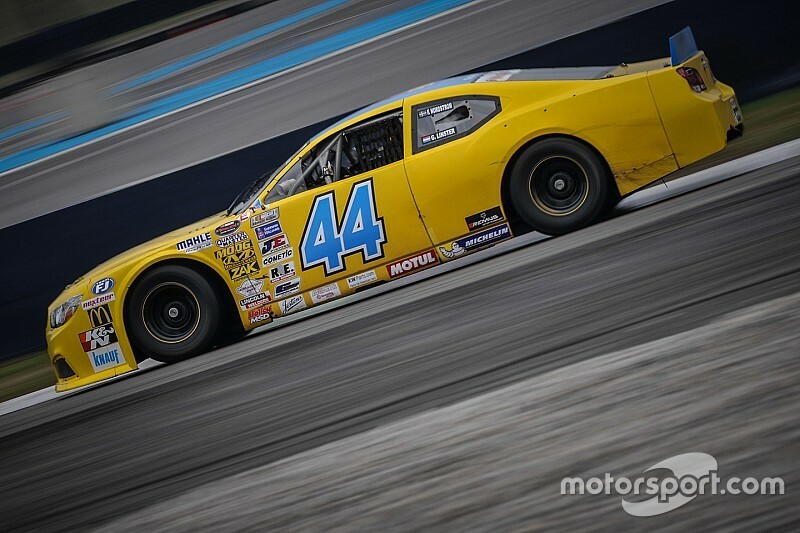 The Luxembourger, who has been competing in the NASCAR Whelen Euro Series since 2017, is set to drive for the new team - The Garage Shop. Linster has put together a powerful programme for 2019. In addition to his involvement in the NWES, he also plans to drive in the Dutch LMV8 Oval Series for Hendriks Motorsport at Raceway Venray. "I met a former engineer of the Earnhardt family in Venray," said Linster to Motorsport.com. "After I had convinced them, I was invited to the USA to see what is possible there." 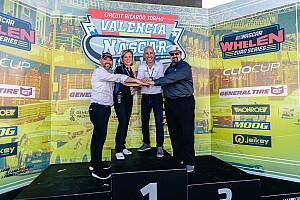 The results in the 2018 Euro NASCAR season – Linster was fifth in the ELITE 2 division – also helped to attract attention. A few weeks ago Linster was at Richmond, where he intensified his contact with his American colleagues. "The team is now building two cars and they want to help me to get as far to the top as possible," the Luxembourger continued. "It's also a challenge for the new team to manage their own racing team." 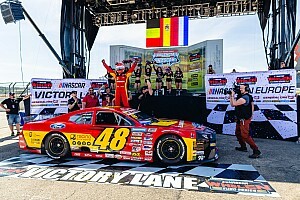 A start in the NASCAR Camping World Truck or Xfinity series is also possible, but Linster wants to create a good basis from scratch in order to develop as a racing driver in the USA. 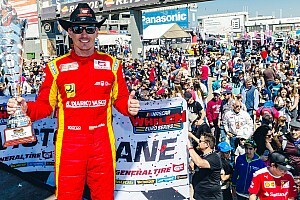 In the NASCAR All American Series, the CAAL pilot first wants to get used to racing in the US and practice as much as possible. "First I have to really learn how to drive on ovals," explained Linster. "I'm very happy that I'll be driving even more races. I was thrown out of nowhere into the professional world of NASCAR. 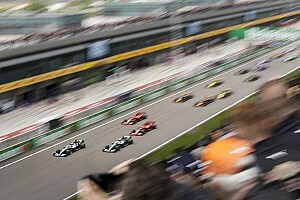 I think it will teach me a lot to spend even more time in the car." With the oval races in the USA, Linster wants to expand his horizon successively. It is not yet known on which tracks Linster will race. What is certain is that he won't compete in all the races of the NASCAR All American Series. There are also plans for some starts at local races in the USA. "This is the opportunity to see where I stand and where I can improve," Linster said. "The crew chief has experience in the Truck Series and The Garage Shop has experience building crazy stuff, Hot rods and NASCAR cars. The team also maintains good relationships with some NASCAR legends." The Garage Shop now wants to build up the team and find a marketing strategy with potential sponsors from scratch. The goal is to establish a proper brand. "With the contacts we have good conditions", explained Linster. 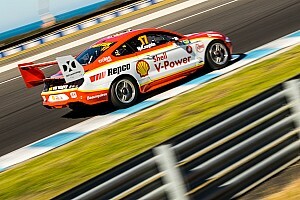 "Now we can see how well I am doing on ovals. I like to race on ovals, but to like it and to be able to do it are two different things."